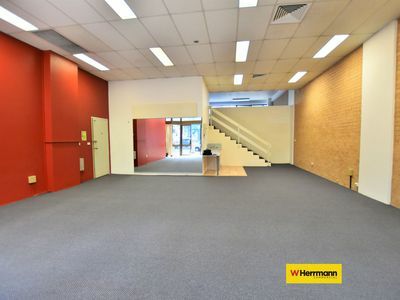 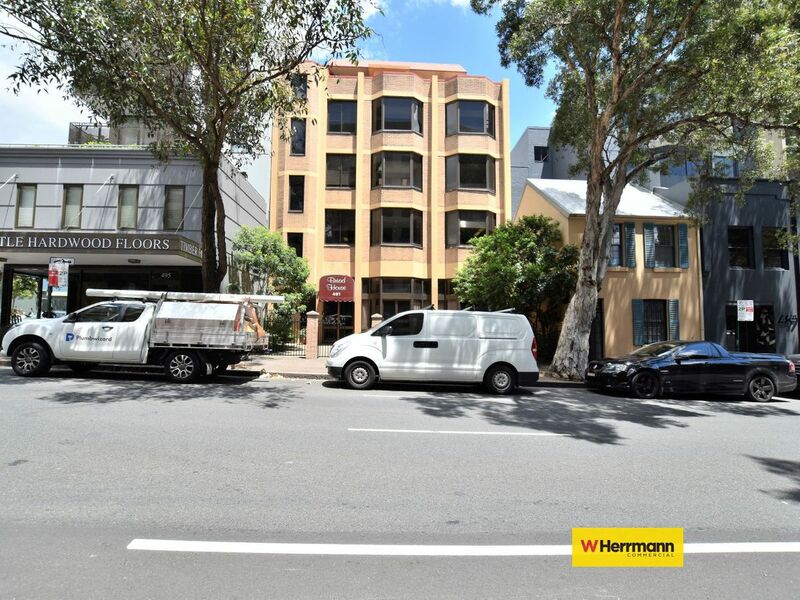 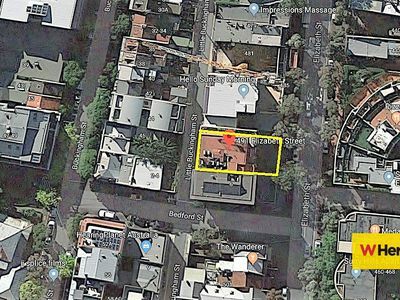 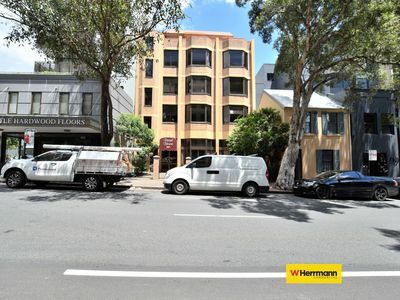 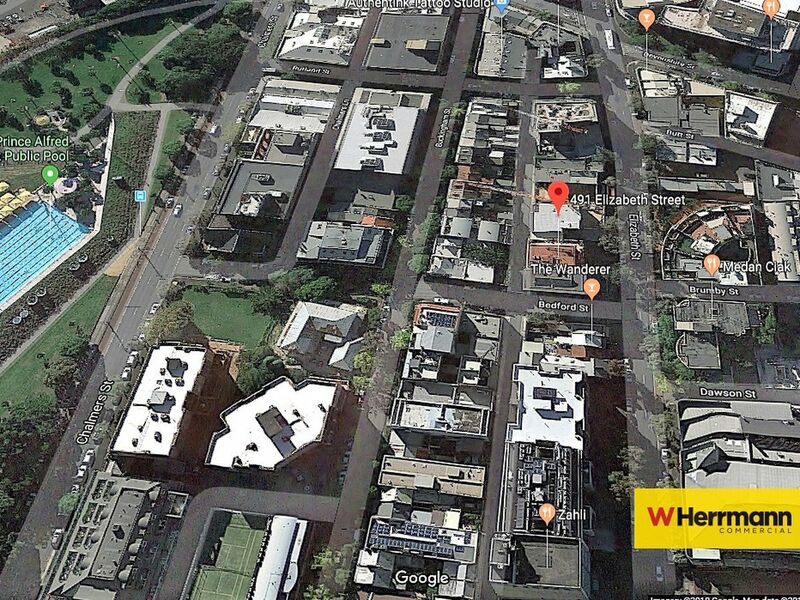 W Herrmann Commercial is very delighted to present this commercial freehold with a top floor penthouse, in a most desirable location of city fringe representing an absolute terrific opportunity for potential long term investors and/or developers. This architecturally, contemporary designed commercial building, is a must inspect freehold property within the city fringe with high yield potential and development opportunity. 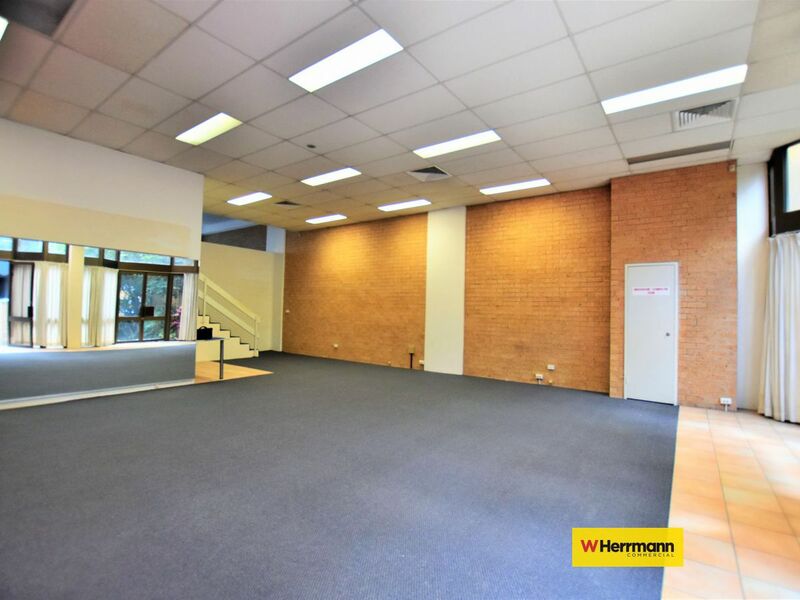 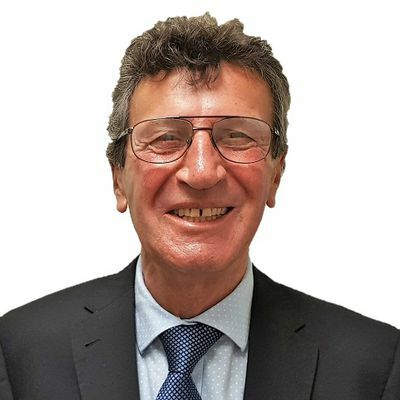 Contact our listing agents for detail information and inspection.